This year you’re going to see something on your TV screens that you haven’t seen before. No, not season two of Stranger Things or season seven of GOT, you’ll have to wait till next year for those. We’re talking about a hot new campaign for Ballantine’s, one of the fastest-growing whisky brands in South Africa. Pernod Ricard South Africa teamed up with strategic agency, imagineNATION Alliance, to bring the Ballantine’s Stay True core to larger-than-life in TV and cinema, backed by out-of-home and print. The strategic challenge for Ballantine’s has been to set itself apart from its competitors in a cluttered and established whisky market, which is already in danger of becoming same-y. Since Ballantine’s is all about inspiring others to have the conviction to Stay True, imagineNATION Alliance and Pernod Ricard embarked on an exhaustive national search to find the perfect ambassador whose story they could tell and inspire others. It was a tough ask, they needed someone who truly embodied the essence of Stay True. After a tireless search we didn’t find one. We found two. Black Motion is South Africa’s hottest house duo. Not satisfied making a name for themselves locally, they’re becoming a massive hit overseas too, following in the tracks of Black Coffee and Trevor Noah. Thabo and Bongani’s unique dance moves, traditional instruments and vernacular lyrics, are combined with an edgy beat to form a sound that’s so ahead of it’s time, there’s not much to compare it to, not everyone understands it at first. 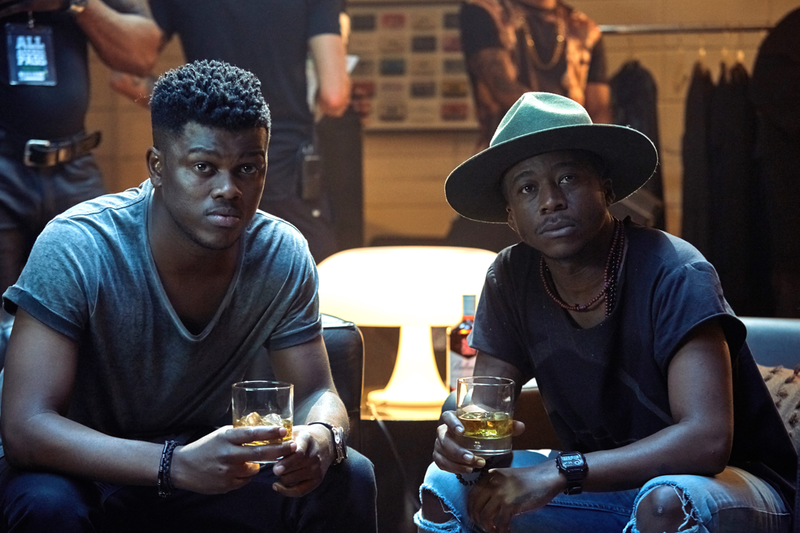 Ballantine’s is about authenticity, flair and self-belief and inspiring people to have the conviction to stay true, We saw these same traits in Thabo and Bongani of Black Motion through their music and in how they achieve success. They have worked incredibly hard to get where they are, and have stayed true to their sound all the way. Their values fit perfectly with Ballantine’s ethos of uncovering, showcasing and supporting authentic musical talent. Once imagineNATION Alliance had buttoned down the brief and secured Black Motion, it was up to award-winning creative team, Paige Nick and Karin Barry-McCormack, to meet with Black Motion, ask them a million and one questions, listen to their stories, and then develop a concept that would bring it all to life. The team then brought director, Sam Coleman and Giant Films on board, as well as producer, Jaco du Ploy. Sam’s treatment knocked the ball out of the park, taking the boards to the next level. 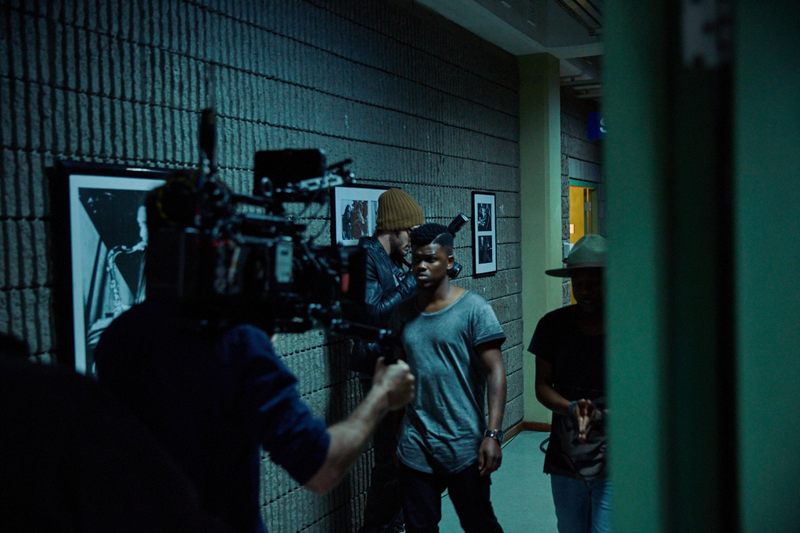 He then followed through with world-class production, and exhaustive post-production and sound design, to create this truly unique Stay True story.